﻿This fall the nation's top Ninja Warrior training facilities will be hosting a national level competition. The competition will have qualifiers across the nation where the top 3 male and female athletes from each facility will advance to a national finals held at Apex Movement in Concord, CA. The winner of the national finals will be crowned the National Ninja Champion. 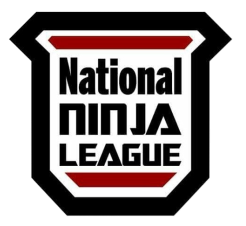 This year the NNL will become the first league to launch a National Platform for Youth Ninja Warrior events! The league will feature 3 age groups with a National finals held in Fairfield, CT! The age groups are as follows. Kids (6-8) Preteens (8-12) and Teens (13-17) in each age group the top male and females will be ranked seperately!